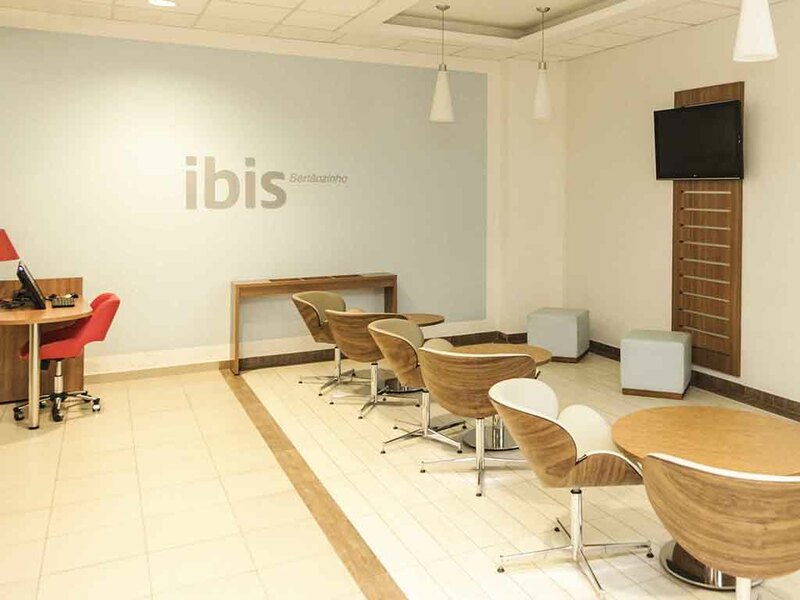 The ibis Sertãozinho hotel is in an excellent location, accessible from the city's two main access routes, close to the industrial district and Leite Lopes Airport in Ribeirão Preto is just 25 miles (40 km) away. The ibis hotel offers comfort and practica lity, with a reception and 24-hour bar, WIFI Internet and free parking. We also have apartments that are fully equipped for rest or work, and offer a full breakfast service.